Getting Started With Custom Product Builder: Give Customers Exactly What They Want! So, what brought you to this page? Product manufacturing is accelerating at an unprecedented pace due to the introduction of new technologies. At the same time, business is confidently turning online, where technological progress opens up very flexible opportunities in the distribution of products, studying consumer tastes, etc. So, have you ever thought about giving users the opportunity to create for themselves what they want to buy, and especially if this is technically possible? If your answer is yes, this article is for you. If not, then maybe you will also be interested in learning how the visualization of custom products with product builder can help your business reach a new level. Let’s begin! What Do You Need to Start Selling Custom Products? First of all, you need to determine the type of graphics that will be placed on your site. This can be either 2d or 3d graphics. Here it is necessary to consider the pros and cons of each since the success of the project will largely depend on the decision you make. Less time is spent on learning how to work with relevant programs. Usually, it works like that: transparent png images are superimposed on each other in a product visualizer and this produces a complete product image. In this scenario, the pictures can be repainted and corrected in Photoshop or exported in png layers from 3D software. To customize the product, you sometimes need to show it from different sides, which will require several images. Multiply the number of these images by the number of variables and you will see that this method is not always quite so cost-effective. In general, 2D is a solid solution, which is even more convenient for those who do not have a quick access to 3d software. E-commerce photo-realistic renderings are achieved due to a composition of many images of a product taken from different angles. The user can see a 3D preview in this case, as browser scripts make it look like a spinning object. This approach is very common among brands. For instance, Nike uses it in the notorious NikeiD product configurator system. 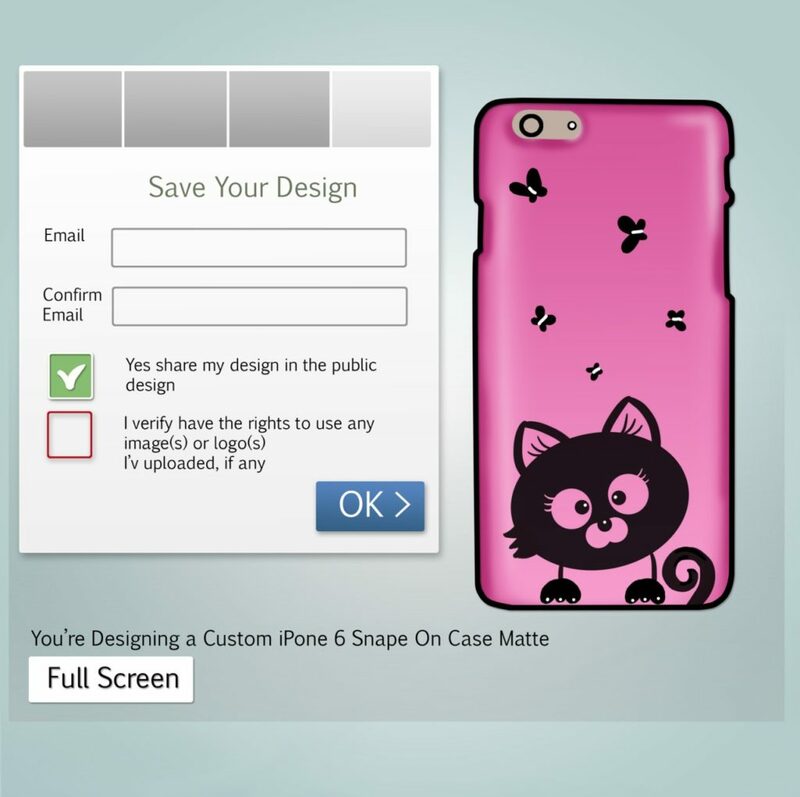 The other example is the Case Monkey website, making it possible to pour your personality into an authentic iPhone case. To start collecting 2D images you don’t need any special software or a tutorial. All you need can be done in Photoshop, for example. If you are convinced that 2D graphics are not the best choice in your particular case, pay attention to 3D graphics. 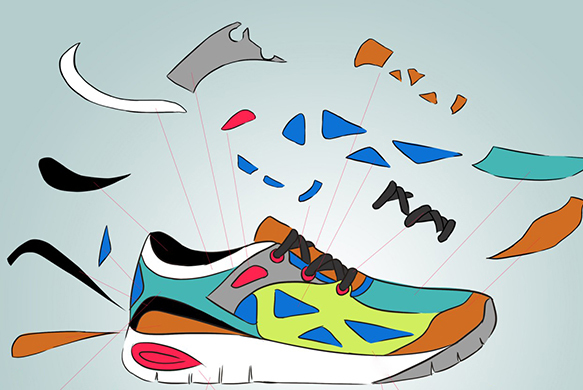 Visual appeal makes 3D images more futuristic and exciting. 3D models are reusable and can save money in the future despite being costly the initial stages. Given the two factors before, there is a risk of investing money in an unprofitable project. 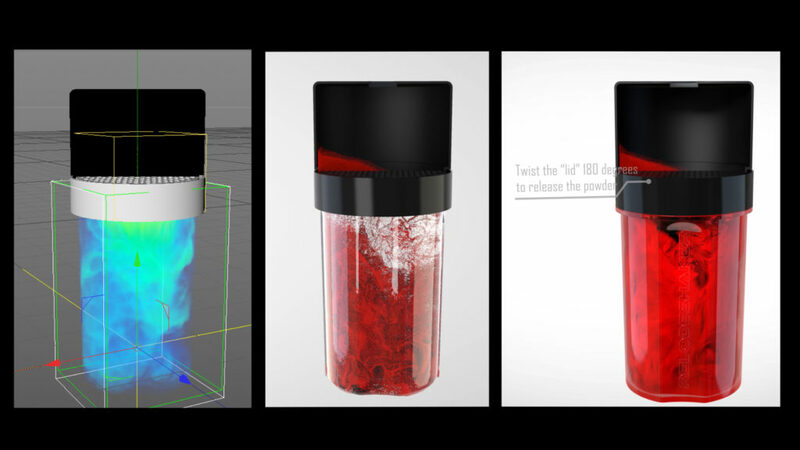 To develop such material, you’ll need to use 3D software like 3D Maya, Vue, Sculptris, ZBrush, 3ds Max and/or others. Then, you’ll need to export either 3D objects or 2D png images for product visualization. First of all, we need to say that you can develop your own software to add a custom ecommerce product configurator to your store. However, like any custom development, this process is long, resource-intensive, and expensive, and therefore not always effective. Use it only if you have a unique idea and/or unique product. If you don’t want to build your own product software and have been looking for an off-the-shelf solution, you might have noticed that there are mainly 2 types of tools: product customizer and product personalizer. Product configurators allow customers to make changes in the product itself: change the size, color, material, shape, texture, etc. Sometimes they enable them to build a product from available parts like a ‘create your own pizza/burger’. 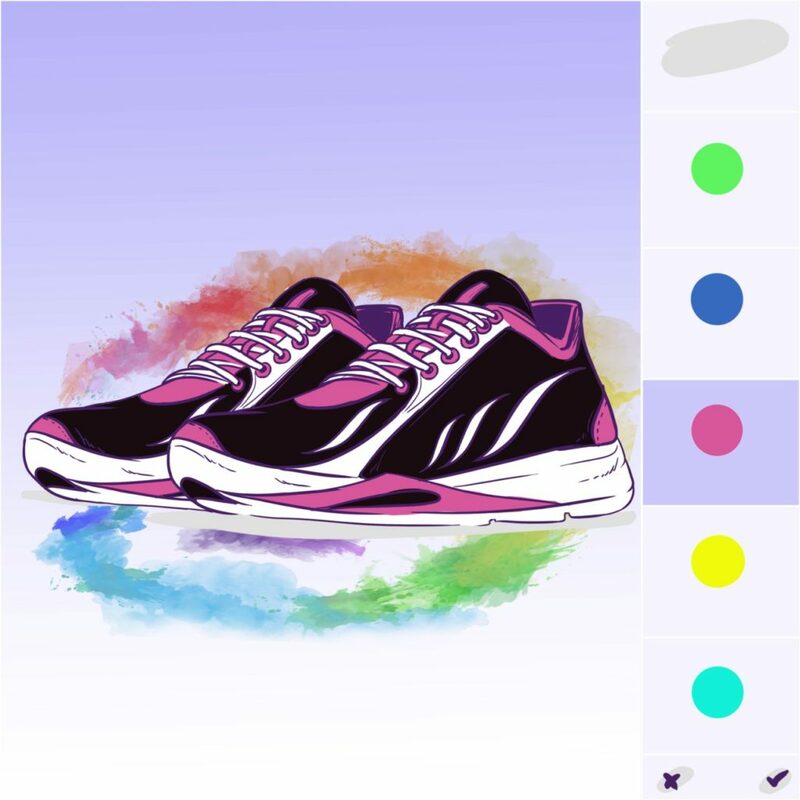 Product personalization means you cannot change the product’s properties but can add something authentic to it, for example, your own photo, logo, motto, etc. These are all about printable areas of pre-selected products. The classic example is a T-shirt with a print. Most often, the software offers to implement only one of these options. Unlimited vs limited product plan, etc. There are many variants of custom product builders on the market. Nevertheless, most of them are specific, designed for a certain platform, type of goods, etc. and therefore there is not enough competition between them. In addition, you can never be sure that the application will be updated and improved regularly. Among all similar programs, Custom Product Builder by BuildaTeam stands out as it allows us to use both product customization and personalization at once. You don’t need to choose or leave out either of the options. By giving users more choice, you have more chances to win sales. Due to this, the number of goods sold increases, while product return percentage rapidly decreases. In addition, the degree of customer involvement & engagement in the creative process is strong, which develops your brand and enhances customer loyalty. Next, you need to install the selected module and upload graphics to it. After that, users will be able to invent their own versions of the products. Easy. Growth in sales with a return rate lower than 5% together with a 70%+ repurchase rate. 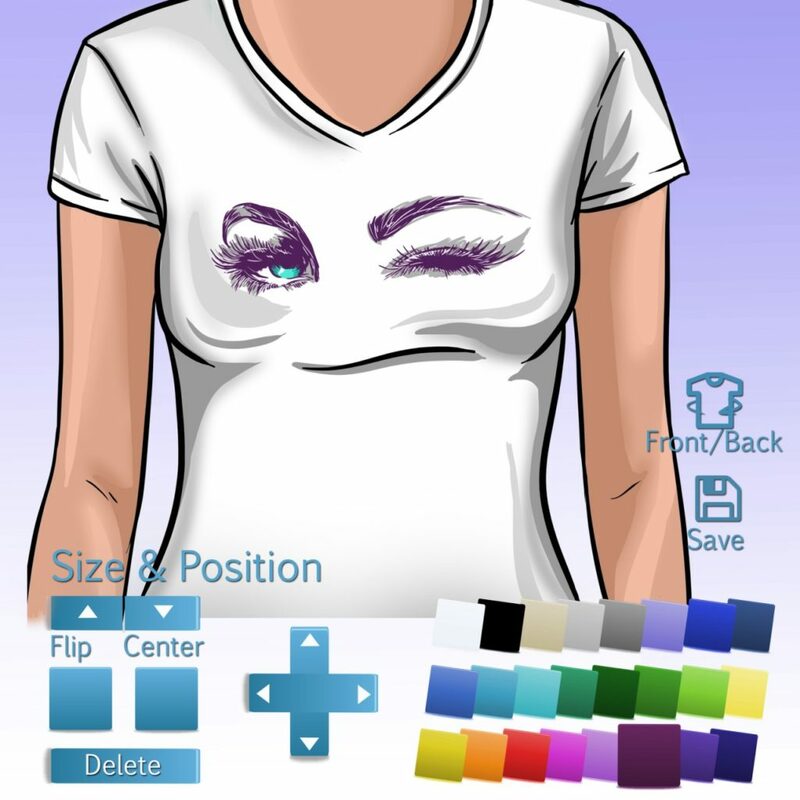 With the customizer app, you receive a valuable tool for studying the interests, tastes, and needs of the audience. The tool reduces the cost of manufacturing products that will not find a buyer. Interactive advertising move: people will share their experiences using the customizer with their friends or just tell them where they got such an exclusive thing, thus bringing new loyal customers to your store. Using a customizer you will join the recognized retail tech trend of 2017 (source). So, as the benefits are undeniable, start your own journey using this roadmap. It was a pleasure to help you in finding your way!